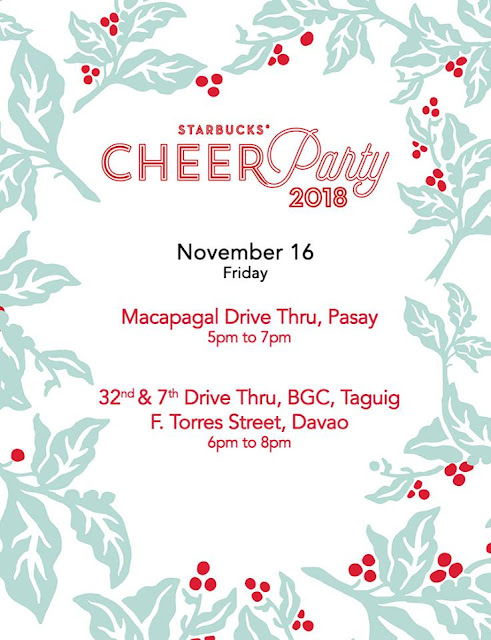 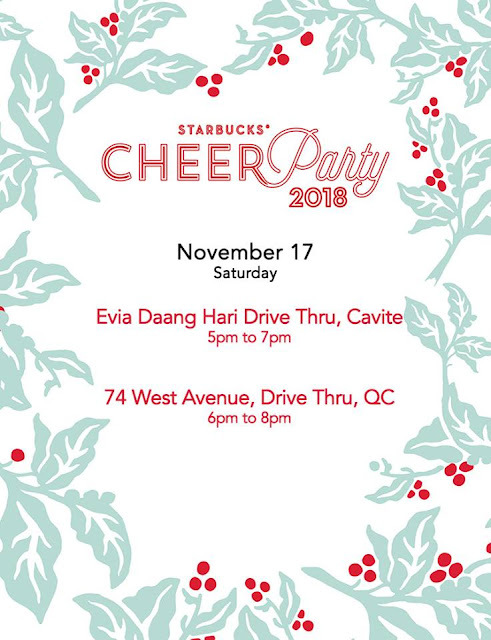 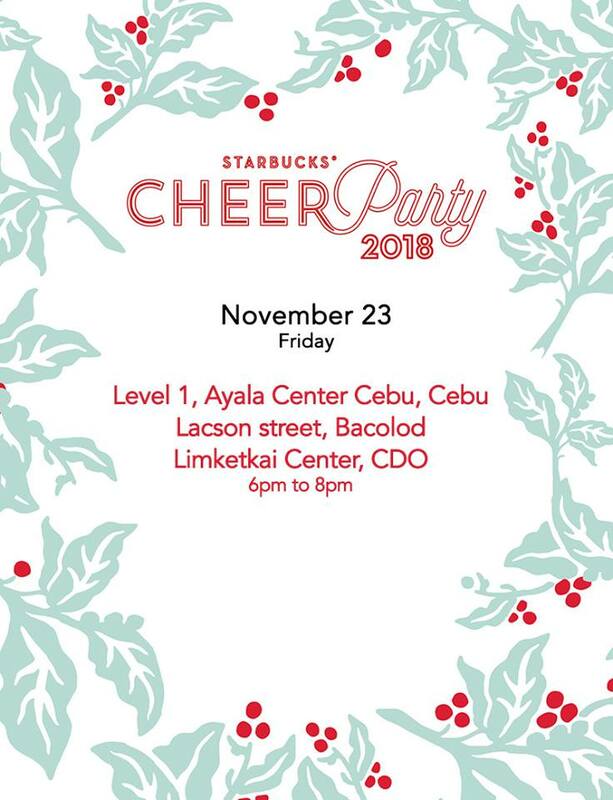 Celebrate the Christmas season with the annual Starbucks Cheer Parties! Join them for holiday festivities, plus Starbucks deals and promos on these dates and time! 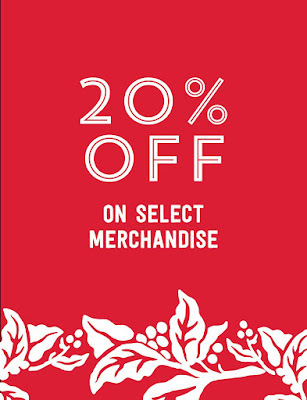 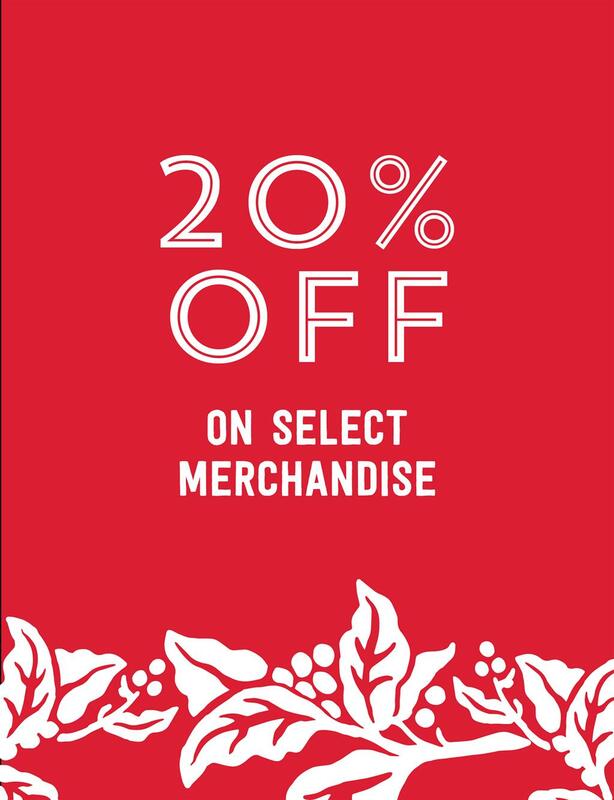 Get 10% off on select Starbucks merchandise!